Making a DVD is nothing strange in the well-developed digital world like the one we are living in right now. There are tons of DVD burning and authoring programs out there for us to burn a DVD whenever we need to. When it comes to DVD burning, Windows and Mac system each has their own advantages. Windows has a better compatibility, while Mac provides a better user experience. Most of the DVD burning programs can handle common videos like MP4, AVI or WMV. But for some other video formats like M4V, which is developed and mainly used for Apple, are not widely supported by so many DVD burning programs. So how to burn a M4V video to a DVD? And if you have ever burned a DVD but only to find it not be able to play on a DVD player, you might also ask, how to make my burned DVD playable on a DVD player? Well, today we are going to talk about everything about burning a M4V video to a playable DVD. From what M4V video format is, to how to burn it to a DVD disc that is playable on a DVD player. M4V video file is a video format developed by Apple. This media format is nearly identical to the MP4 format, and a file with the M4V file extension is actually an MPEG-4 Video file, or sometimes called an iTunes Video file. The M4V file format is formally known as a video container format developed by Apple and is very similar to the MP4 format. The primary difference is that M4V files may optionally be protected by DRM copy protection. You’ll most often find these types of files used for movies, TV shows, and music videos downloaded through the iTunes Store. Since the M4V file is protected by Apple with DRM copyright protection to prevent unauthorized distribution of the video, those files, then, can only be used on a computer that has been authorized to play it. Any attempt to move, edit, copy or play on anywhere else will lead to a failure. That is also why M4V videos are not as compatible and flexible as MP4. How to convert M4V files? As mentioned above, M4V video files are tightly protected by Apple with DRM copyright protection to prevent unauthorized distribution of the video, so it would be so hard to copy, edit, move or watch the video on any other devices. Sometimes we cannot even play the video even though we have purchased the video with our money. This could bring huge inconvenient to us. So, in order to be able to deal with M4V video files like other video formats, we need to convert the format to another format like MP4. 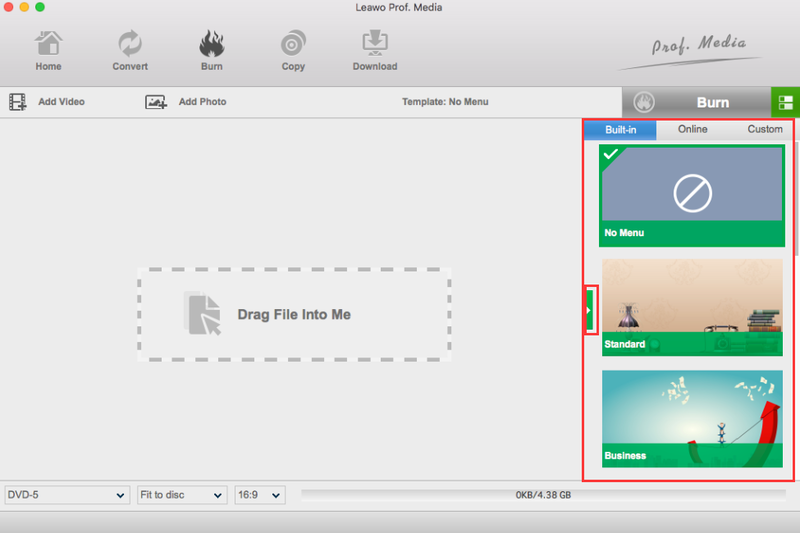 And now we need a powerful video converter tool like Leawo Video Converter for Mac. How to play M4V files? 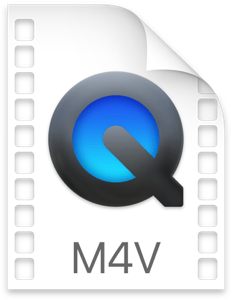 Since M4V files are developed by Apple exclusively for the iTunes store, playing M4V files in iTunes would be the most common way to open and play a M4V video file. However, sometimes we need to play the M4V file outside of the iTunes, is there a way to do that without converting the file? Well, the answer is yes. At this time, you need a powerful universal media player app that can handle M4V videos. 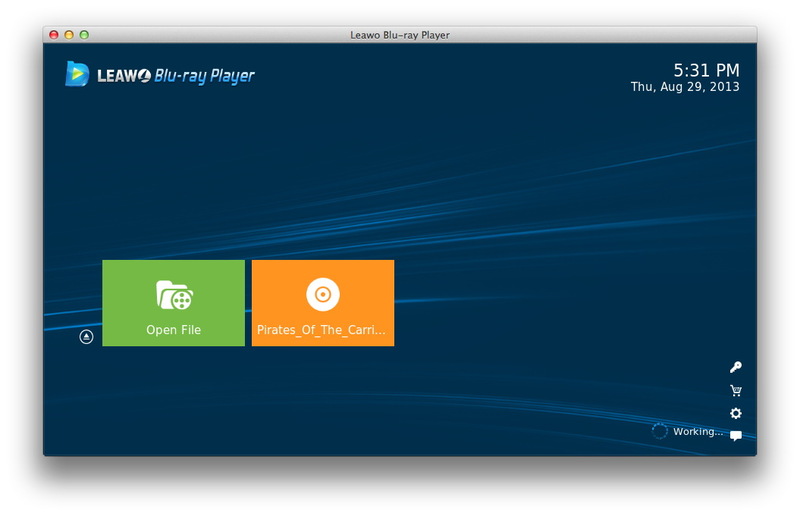 Leawo Blu-ray Player for Mac, for one, is one of the best apps for the job. As a 100% free and 6-in-1 media player software, Leawo Blu-ray Player for Mac contains all media playback solutions you need for your leisure entertainment, including Blu-ray, DVD, CD, HD (4K), ISO file with AVI, MPEG, WMV, ASF, FLV, MKV/MKA and other popular formats supported. Besides, Leawo Blu-ray Player’s practical bonus features including useful power manager, custom skin / language / background, snap screenshots, especially virtual remote controller make it a better choice for all playback choice. Knowing enough about M4V video format, it’s about time to start burning the M4V to DVD on Mac. Before we get down to it, there is another thing we need to know, and that is the difference between a playable DVD and a data DVD. Generally speaking, the process of burning a data DVD is similar to using a thumb drive. Files are simply added from the computer to the inserted DVD. After choosing the type of software that will be used to create the DVD, they can be burned to the disk. This DVD can be inserted into another computer to copy the files to the hard drive. Unlike a thumb drive, however, burning a DVD permanently writes the files to the disk, (unless one is using a re-writable DVD). On the pther hand, the process of burning a playable video DVD, is similar to a vinyl record. 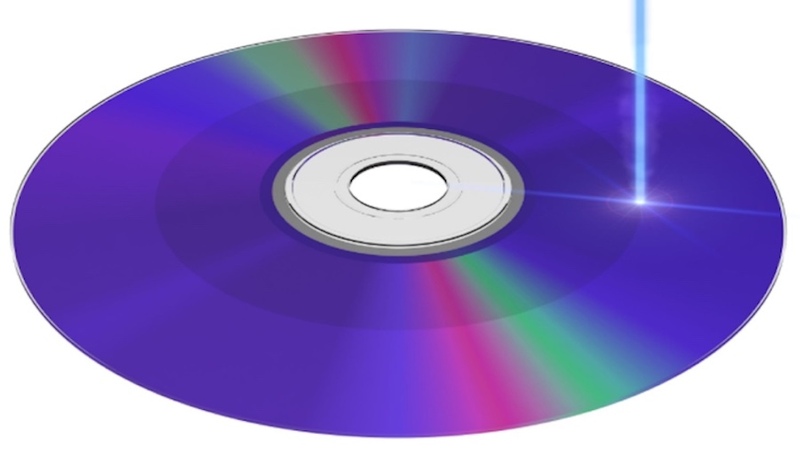 Information is written to a DVD in the form of video and audio “streams” that are decoded by a DVD player’s laser (think a high-tech record player needle). A video DVD has to be decoded for the video to play. If inserted into a computer and viewed at the file level, one would notice a strange collection of files that, if clicked, will not play the video you know is on the DVD. Unlike a data DVD, which can contain any kind of file, video, photo or document, a video DVD can only have video written on it. Since we want our burned DVD to be playable on a real DVD player, of course we need to burn a playable DVD. To do that, we need a professional DVD burning program, and a detailed guide on how to do the job. To burn a M4V video to a playable DVD without format conversion, you need a good DVD/Blu-ray burning program that is powerful enough to deal with M4V video files directly. 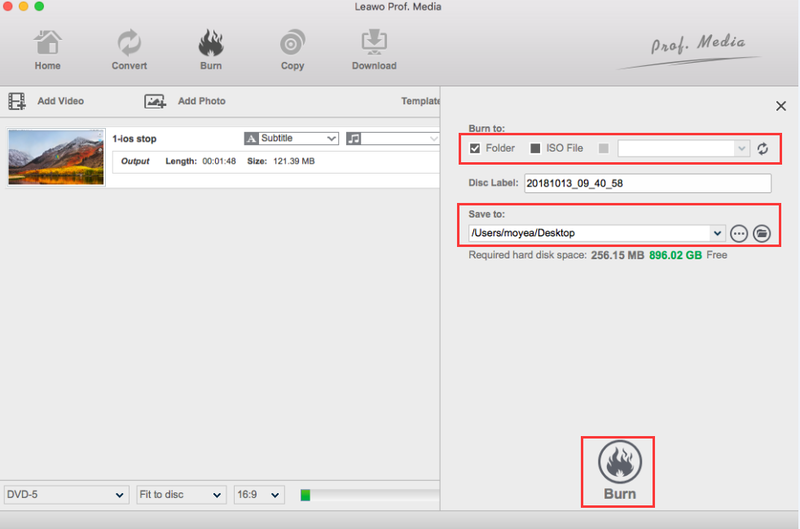 As an all-in-one Blu-ray disc burning program, Leawo Blu-ray Creator for Mac will allow you to create a wonderful Blu-ray or regular DVD disc out of your M4V video with several steps. ☉ Add watermark, trim video size, adjust effect, etc. Step 2. Insert a blank Blu-ray or DVD disc which has enough capacity for the M4V video that you are about to burn. Step 3. Load the M4V movie you would like to burn to DVD to the program by clicking “Add Video” at the top of the main screen. You can also directly drag and drop the file to the main interface of the program. Step 4 (Optional):After importing the video, you can edit the video or add a menu to the disc. 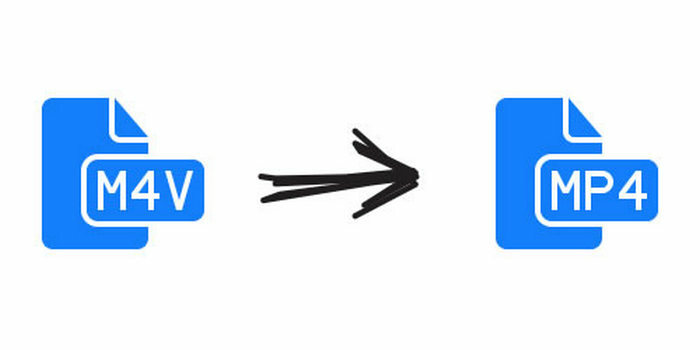 If you want to do some further edits to your video, click the edit button on the video, you can trim, crop, add special effects, add watermarks, or turn 2D video to 3D in the built-in video editor. You can also create a DVD menu based on the beautiful DVD menu templates. Step 5. Start burning. When all the output settings have been set successfully, you can click green “Burn” icon and select the “Burn to”, “Disc label” and “Save to” options to start the 3D Blu-ray disc burning. Disco does more than just look pretty, it supports for CD/DVD-Re-writable disc burning and erasing. Its discography feature keeps track of every file on every disc you burn. Disco emits 3D animated smoke whenever the applications is burning a disk. As of July 2011, development and support of Disco have been officially discontinued, but you can also download and use this free DVD burner software for mac with the following information. BurnX Free is a good free DVD burner for Mac with advanced features and makes it very simple to burn DVD’s with multiple sessions in a hybrid format for compatibility with other platforms. Burn X’ s interface is very simple, you can add or remove files as you like. You can erase the information of disc if the disc is already full. SimplyBurns free DVD burner for Mac comes with a simple and easy interface for you to burn CD / DVD media. It’s main features: Emphasis on ease of use. Audio CD project, Data project and Burn image mode. You also can rip, copy and burn images already installed on your system. It’s very simple to use and you can download it for free by clicking the following link.